Click the Buzz Me button to receive email notifications when Beth Hart appears in an article. 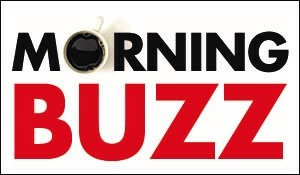 Every weekday morning, enjoy your coffee and the buzz in your inbox. Our e-newsletter, Morning Buzz, includes buzzworthy stories about neighbors every day, Monday-Friday. We will not share or sell your email address.